Our goal is simple, to help take essential oils into every home in the world. That is how strongly we feel about the value of the products we use on an everyday basis. 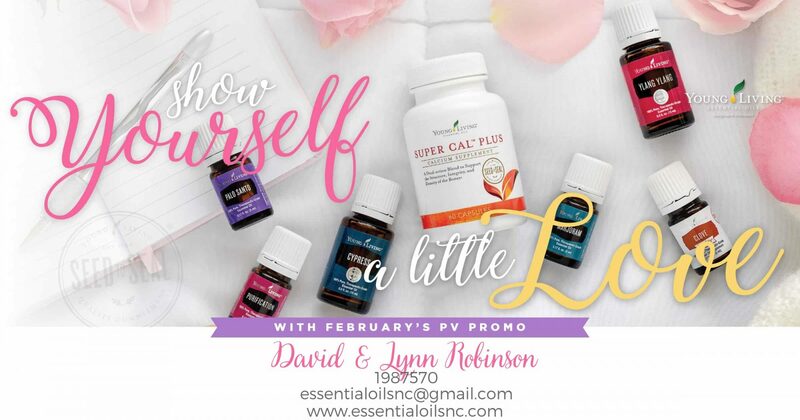 We invite you to learn more and JOIN US on our essential oils journey.